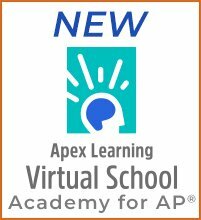 Apex Learning Virtual School sponsors two scholarships for online high school students. Current full-time students are eligible to apply for the Jack Babani Scholarship for Individual Achievement and part-time students who would like to take individual courses with ALVS are eligible to apply for the Jack Rousso Scholarship for Accessible Education through Technology. 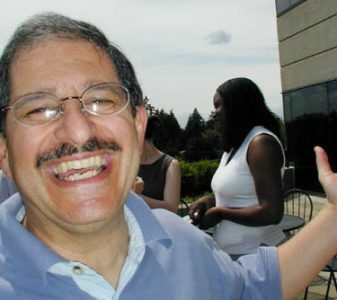 The Jack Babani Online High School Scholarship for Individual Achievement honors Jack Babani, the first Director of Instruction at Apex Learning and founding administrator of Apex Learning Virtual School. This scholarship is dedicated to Jack’s service as a mentor to his faculty and as an advocate for over 20,000 students who took an ALVS class during his tenure from 1999-2014. ALVS will select scholarship recipients who exemplify academic achievement, unwavering persistence, and a commitment to overcoming obstacles. These students will also demonstrate the desire to challenge themselves to reach higher accomplishments both in life and academia, which is a core value of ALVS. This scholarship will be awarded annually in the amount of $1,000 to two students attending our full-time high school who have completed one semester of study. Funds from this scholarship will be applied toward the student’s annual tuition at our full-time high school. Completed online applications must be received by 5:00 p.m. Pacific Time on July 1, 2019. Applications received after the deadline will not be considered. Winners will be determined on August 1, 2019. Please direct questions about this scholarship to Mackenzie Beaulaurier, Program Coordinator, at Mackenzie.Beaulaurier@apexlearning.com. 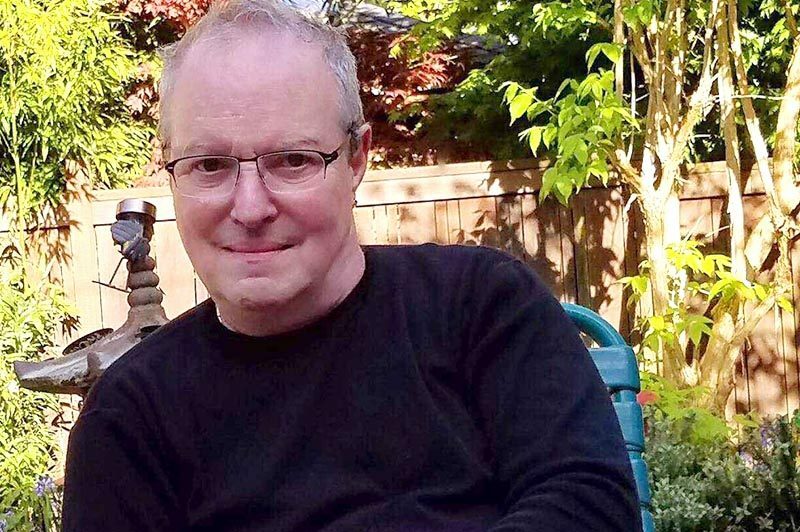 The Jack Rousso Online High School Course Scholarship honors Jack Rousso for his service at Apex Learning Virtual School as a Social Studies Teacher and Social Studies Department Chair. This scholarship is dedicated to Jack’s commitment to serve the unique, individual spirit within each of the thousands of students he taught during his tenure from 2004-2017. ALVS will select scholarship recipients who exemplify a passion for academic achievement through technology and resourcefulness in overcoming setbacks. These students will also demonstrate the desire to motivate and challenge oneself to reach their academic, educational, and career goals, which is a core value of ALVS. Each spring, summer, and fall term, we will provide two students with two tuition-free semester courses ($700 value). Scholarship winners can enroll in their courses after they have been awarded. New or current Part-Time students are eligible to apply for this scholarship. Students enrolled in our Full-Time high school are not eligible for this scholarship. Be a new or current Part-Time student. Describe your personal and educational background. What are your plans for life after high school? How will this scholarship for online courses help get you there? Have a recommendation form submitted by a teacher, counselor, administrator, or coach from your school. Scholarships will be awarded three times per year according to the following deadlines. Applications must be received by 5:00 p.m. Pacific Time on the deadline date. Applications received after the deadline will not be considered. Please direct questions about this scholarship to Student Services via email at alvs@apexlearning.com or phone at 1-855-550-2547. I cannot thank you enough for all your help. Your kind words had encouraged me a lot to do my best. These subjects were unfamiliar to me; and honestly, I was not confident that I could pull this through. But in the end I did. Importantly, I have learned a lot of things. For this, I would always be grateful to you. Great teachers are few and far between. You are one of them! Andrew truly enjoyed you as one of his Apex teachers. Thank you again and I look forward to having you as my daughter’s teacher. Thanks to Apex learning for helping my daughter complete her high school requirements early. Her experience was great with a professional staff who answered our questions. Thank you so much for all your help this past semester!! You have been a great teacher! I do not know yet who is my teacher for the new semester, but I really hope you are! !